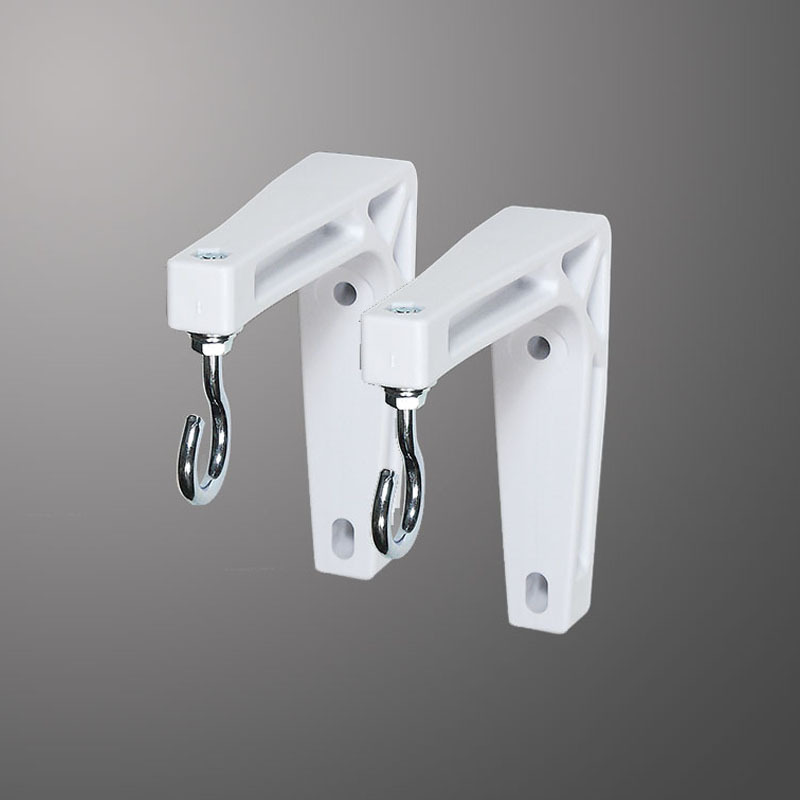 6" (152mm) Non-Adjustable Brackets for use with the Star, Luma, Luma 2, Targa, Baronet & Premier Sturdy white angle brackets. Screen can be extended 6" (152mm) from wall to clear chalkboards and other obstacles. Sold in pairs.